Jason has been out cycle training for his next big charity bike ride. 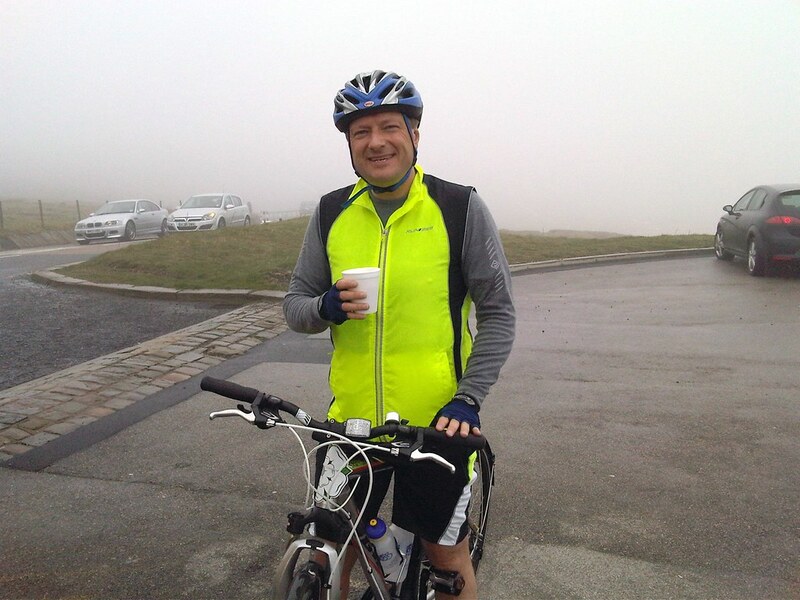 Over the weekend he cycled up to the top of Holme Moss, which was shrouded in mist. Pedal for Pounds 3 will see hundreds of Huddersfield Town fans cycle from Yeovil to Huddersfield raising hundreds of thousands of pounds for the Keep It Up Campaign. 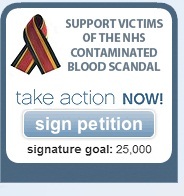 You can sponsor Jason at www.justgiving.com/jasonmccartney. Jason is also supporting the ambitious bid to bring the 2016 Tour De France to Yorkshire – you can back the bid at www.yorkshire.com/back-the-bid.